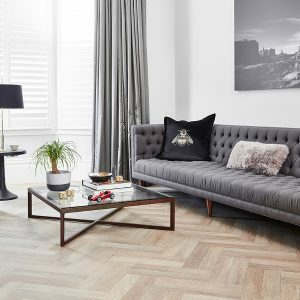 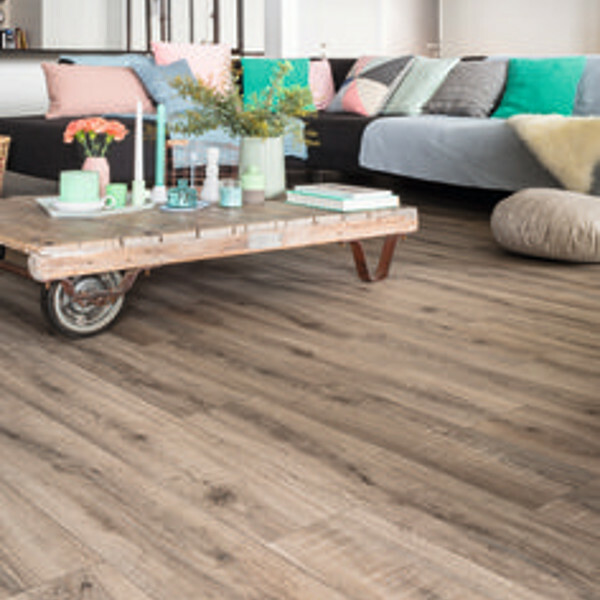 Presto Sorbonne vinyl flooring is an authentic wood looking cushion flooring in three stunning variations. 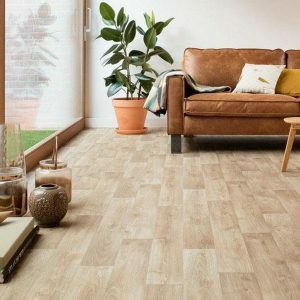 This vinyl floor is hygienic, durable, scratch and stain resistant, easy to clean and slip resistant, its no shocker why this product is so popualr. 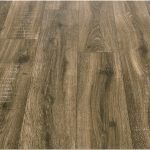 This vinyl flooring makes a great alternative to real wood at a fraction of the price. 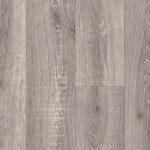 This wood effect vinyl would add a touch of class to any hallway, dining room, lounge or even bedroom. 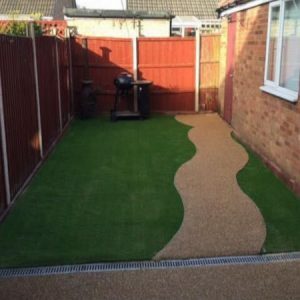 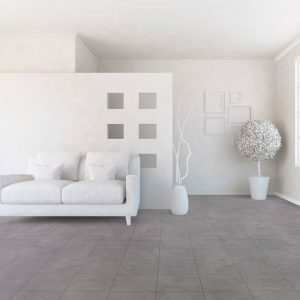 Incredibly popular for kitchens and bathrooms because of its slip-resistant surface. 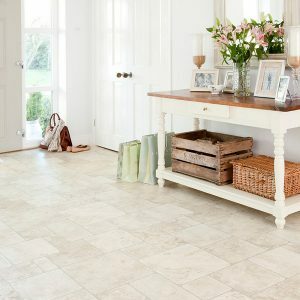 This Presto Sorbonne vinyl flooring is also suitable for rooms which have underfloor heating. 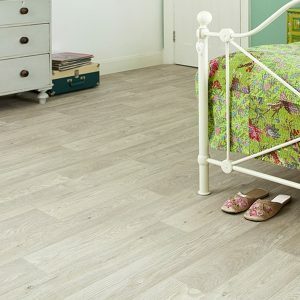 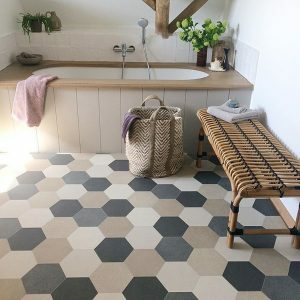 The Presto Sorbonne Vinyl Flooring comes with a compact backing, a R10 slip resistant rating, a thickness of 2.5mm and a wear layer of 0.18mm to keep you floor looking beautiful and long lasting.